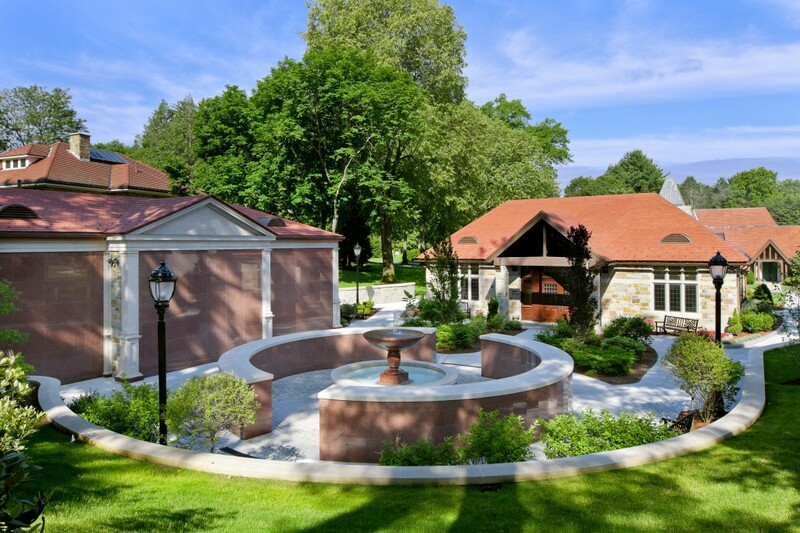 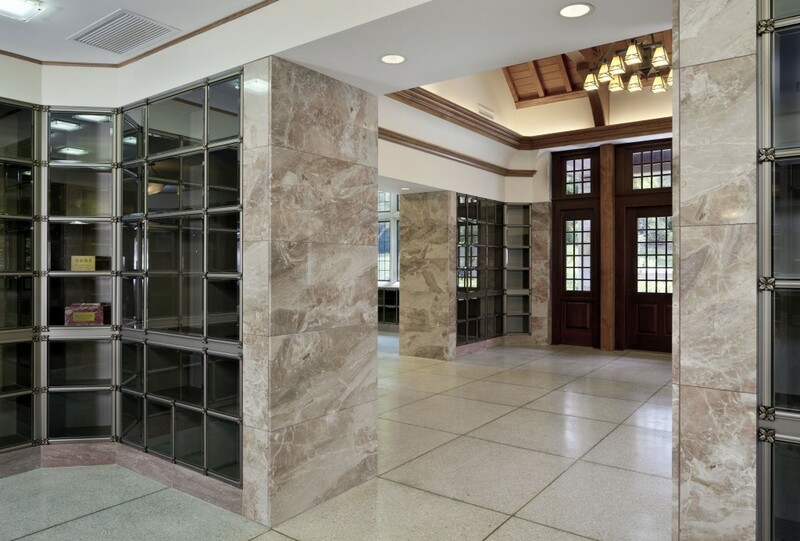 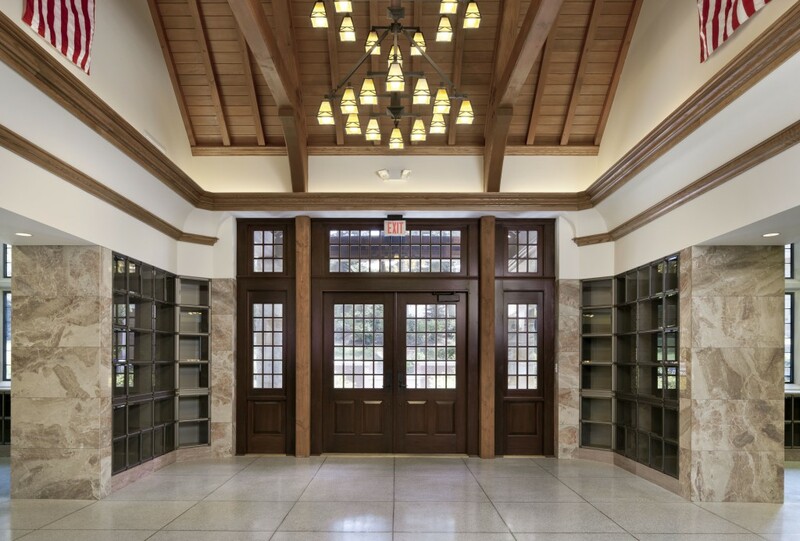 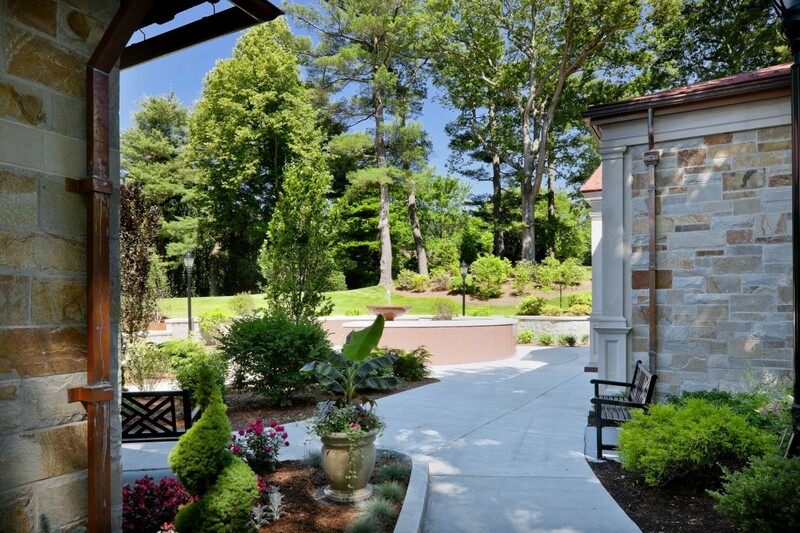 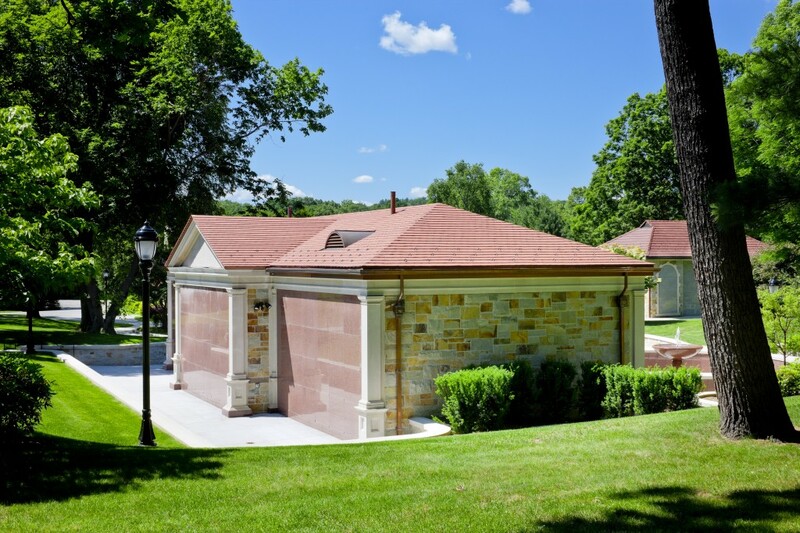 Cemetery and Columbarium Architecture | Stirling Brown Architects, Inc.
Newton Cemetery is a private non-profit corporation located in Newton Center, Massachusetts at 791 Walnut Street, serving people of all faiths throughout Greater Boston. 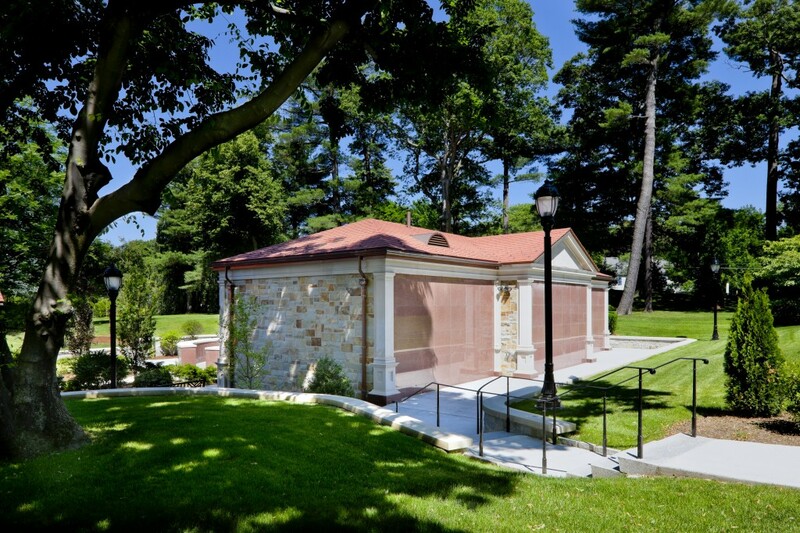 The cemetery containing almost 100 acres of land was established in 1855 as a garden or “rural” cemetery influenced by Mount Auburn which was established in 1831 in the adjacent town of Watertown, Massachusetts. 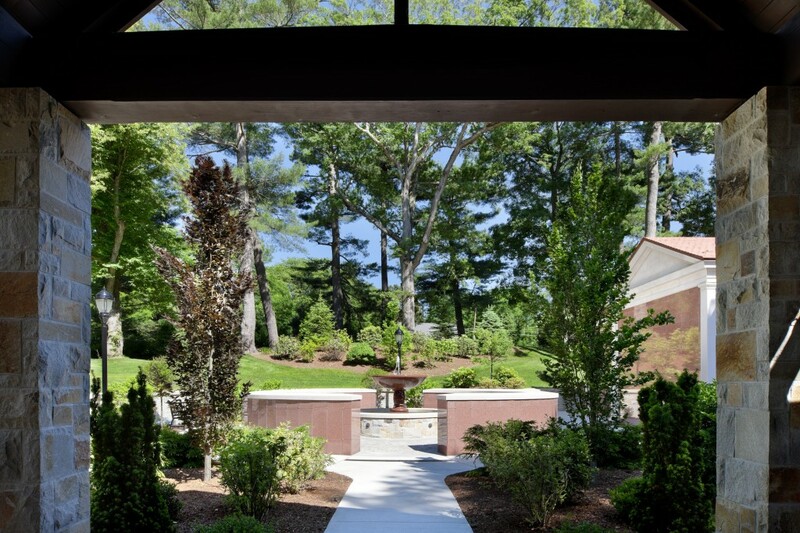 See some of the before and after photos from this project here.